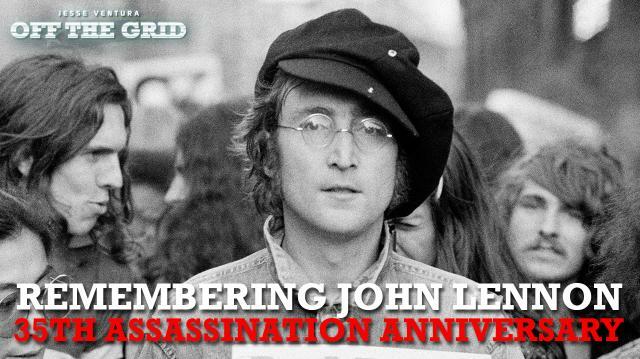 Almost 35 years ago today, John Lennon was assassinated. And we still haven't taken his advice. Isn't it time we give peace a chance? Today on #OffTheGrid, Jesse Ventura discusses how the Beatle inspires constitutional attorney and Rutherford Institute founder, John W. Whitehead, to fight for his own revolution in this country. Do you think it's time for a revolution? 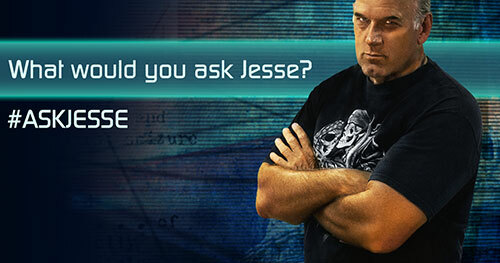 Sound off on Twitter @GovJVentura or on http://www.ora.tv/offthegrid.